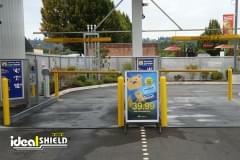 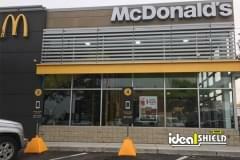 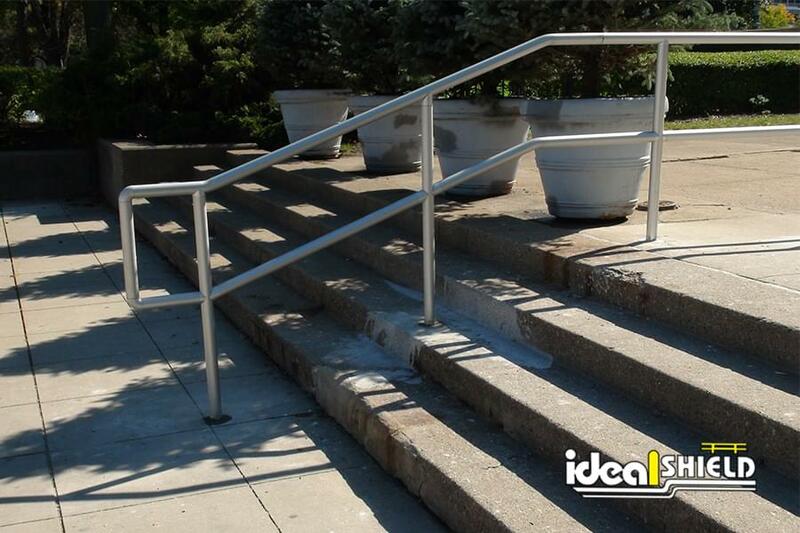 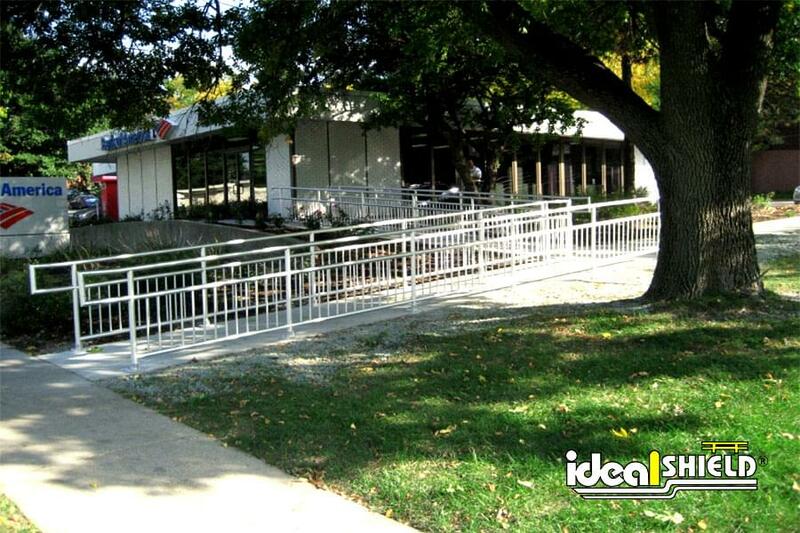 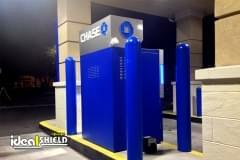 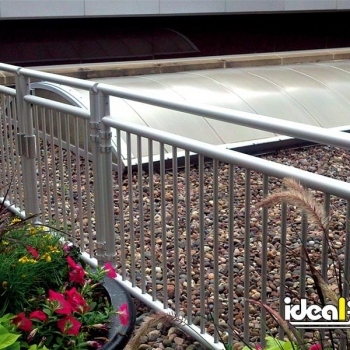 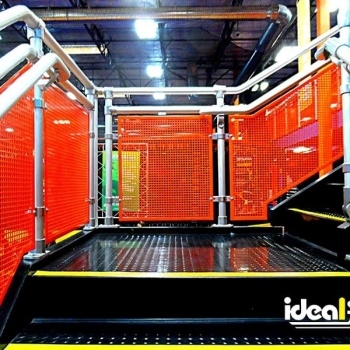 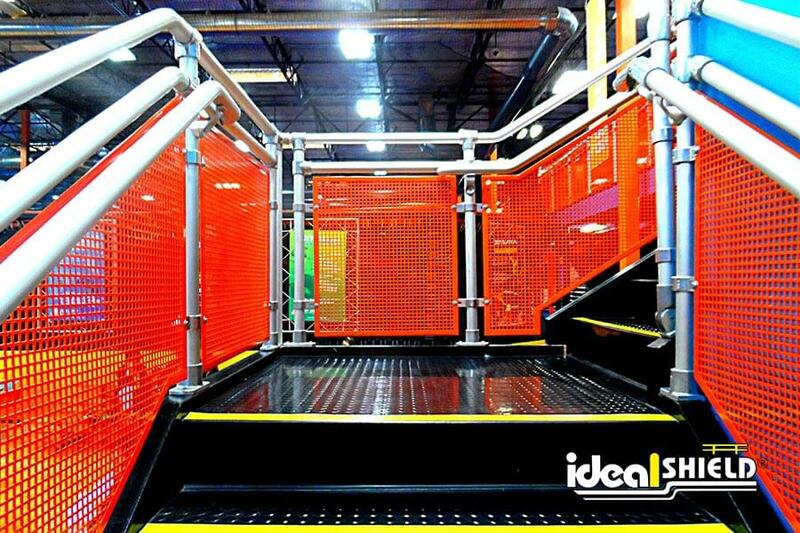 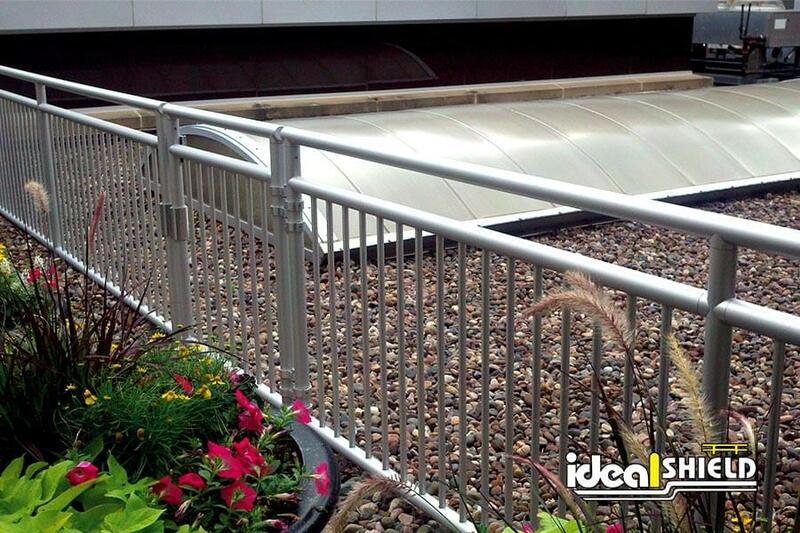 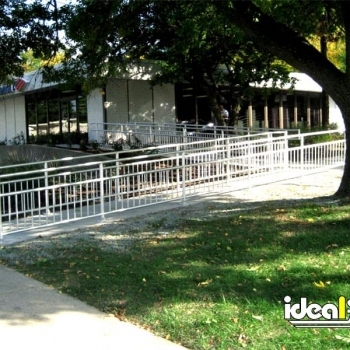 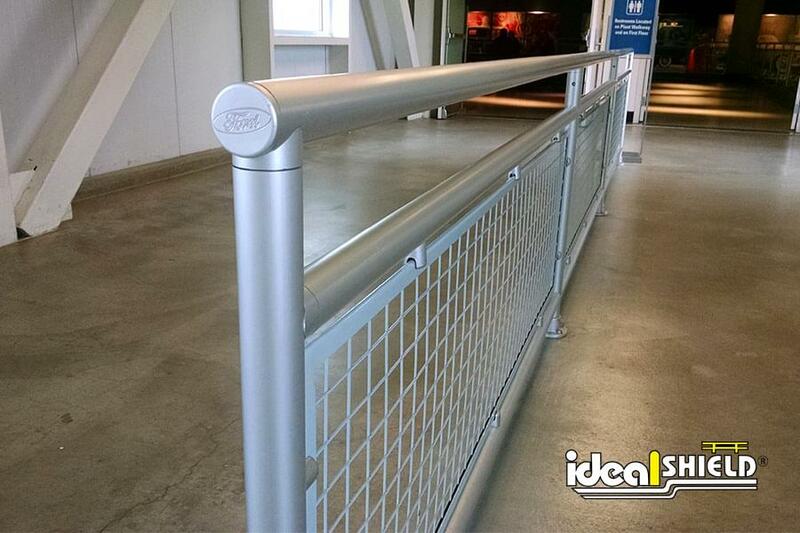 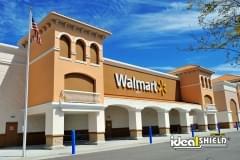 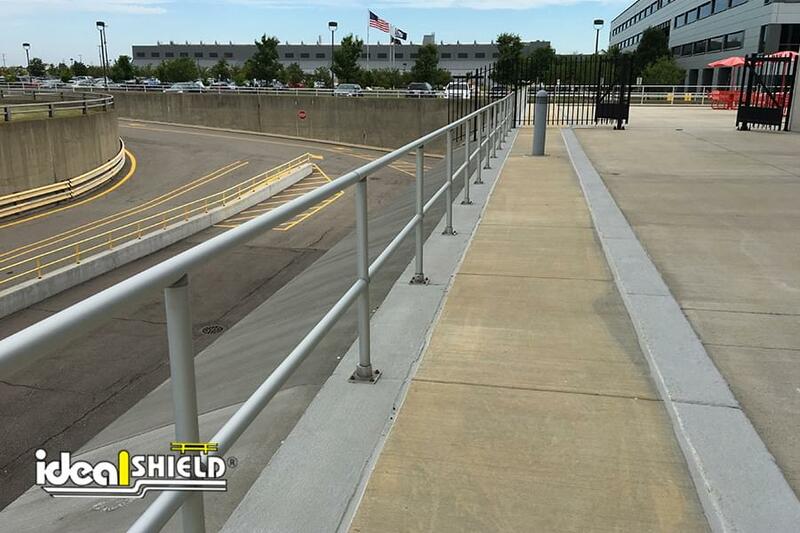 Ideal Shield’s Aluminum Handrail System is custom fabricated to meet your railing specifications. 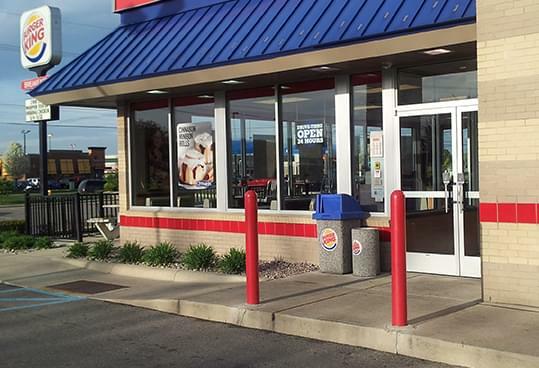 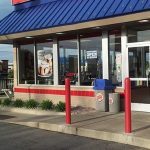 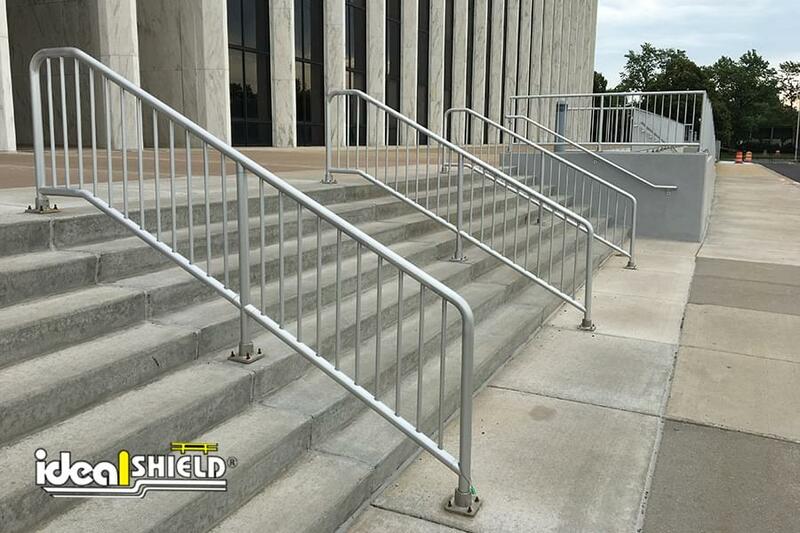 Our durable aluminum handrail offers the aesthetic and architectural benefits of galvanized and stainless steel railing at a fraction of the cost. 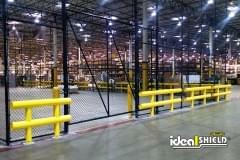 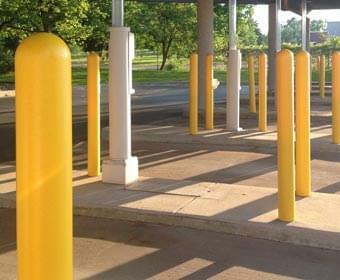 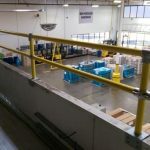 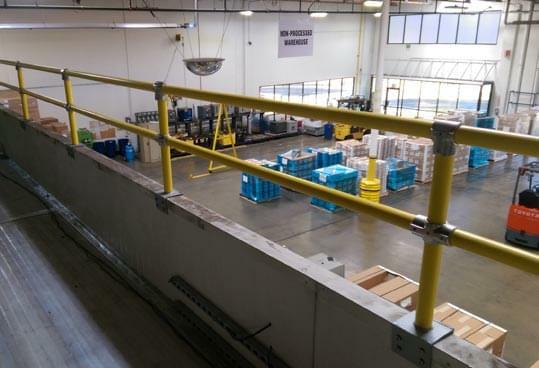 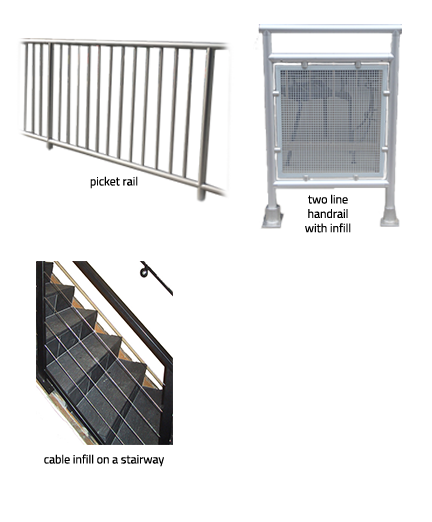 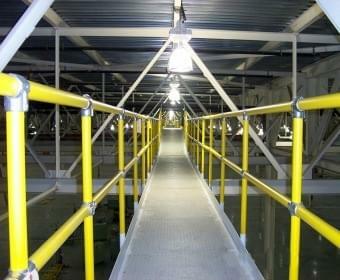 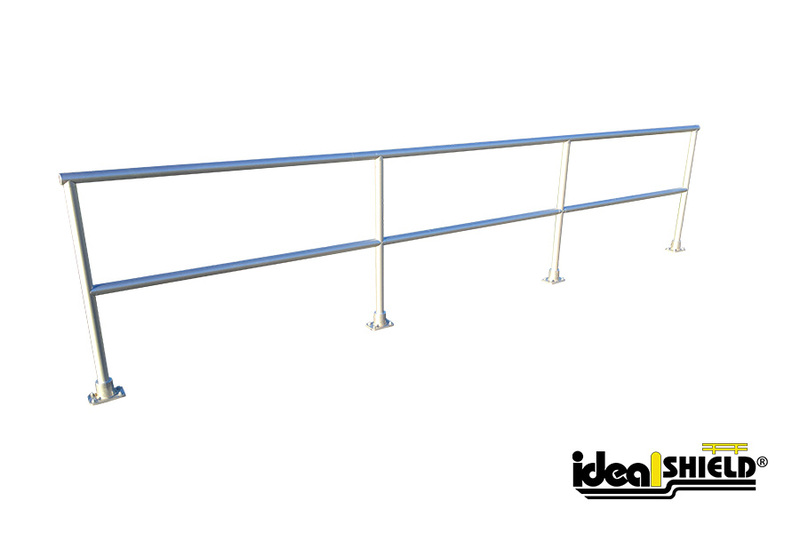 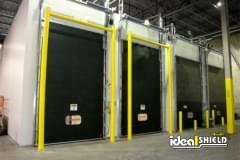 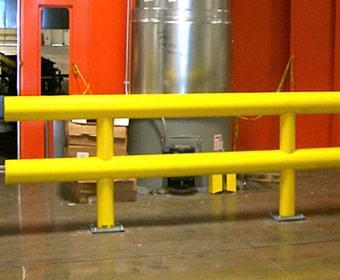 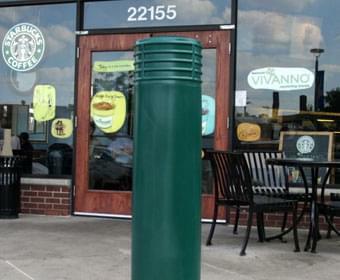 This lightweight handrail will reduce your shipping costs while meeting all current safety railing codes. 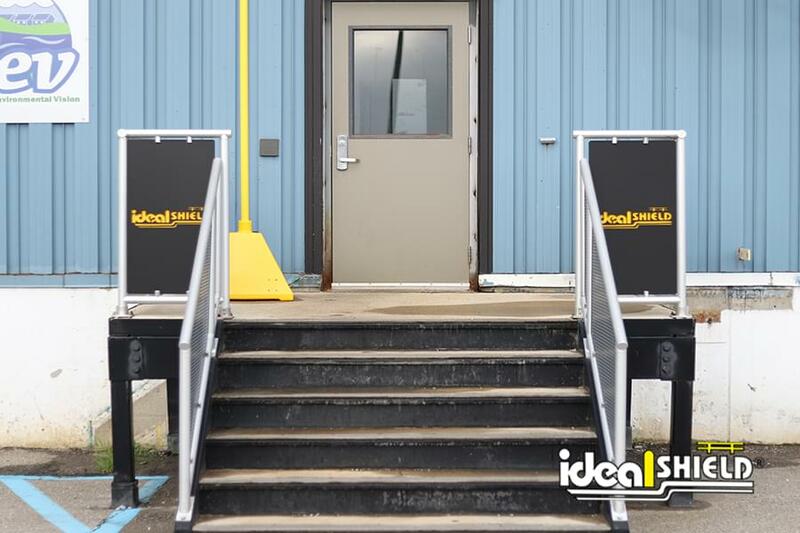 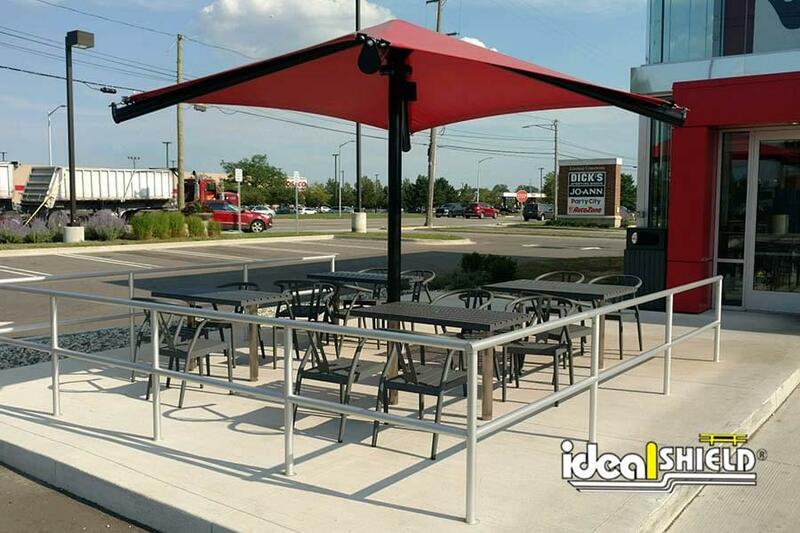 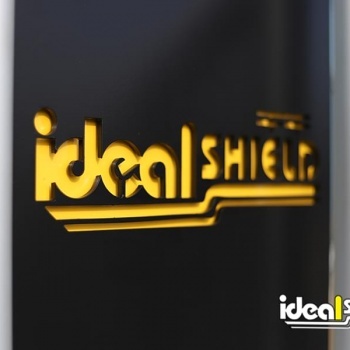 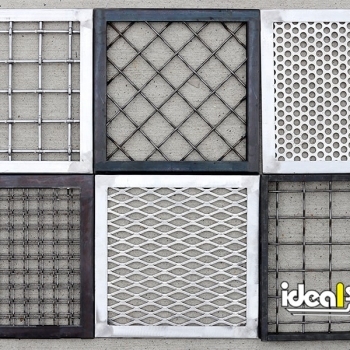 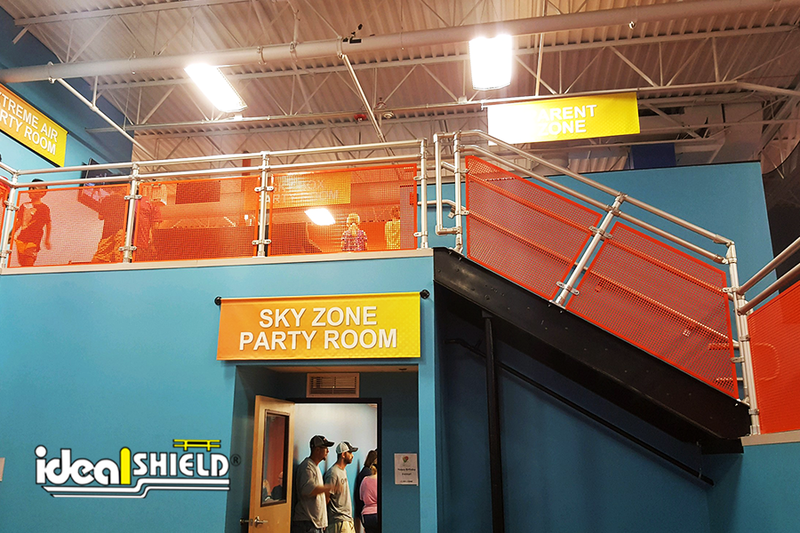 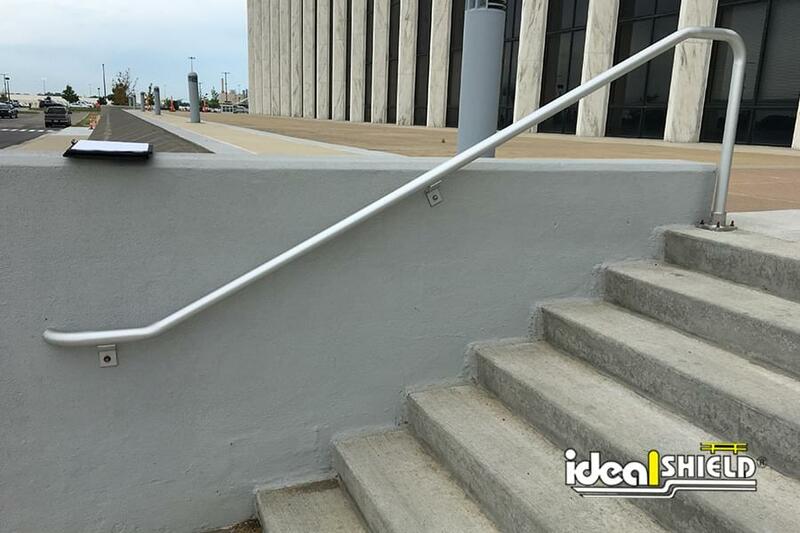 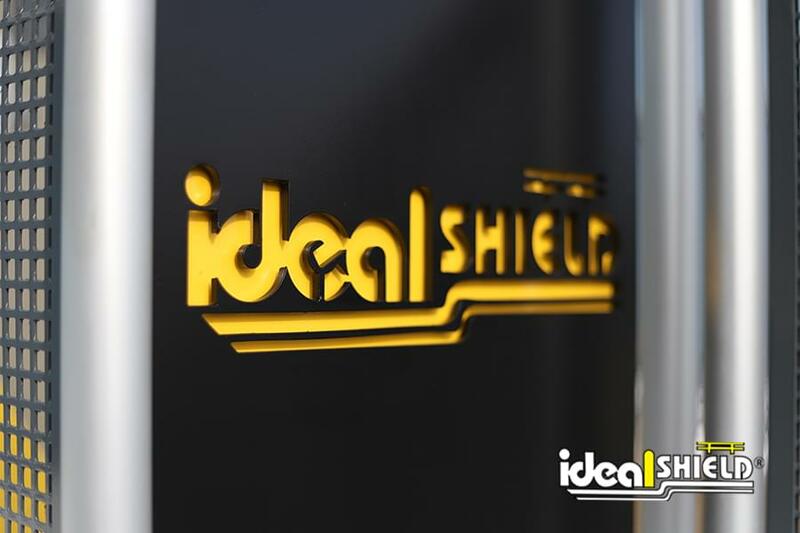 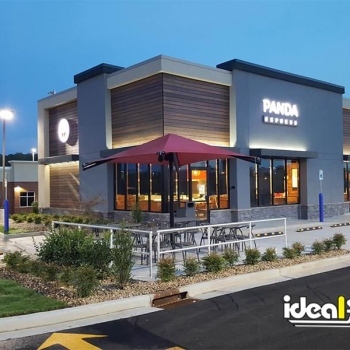 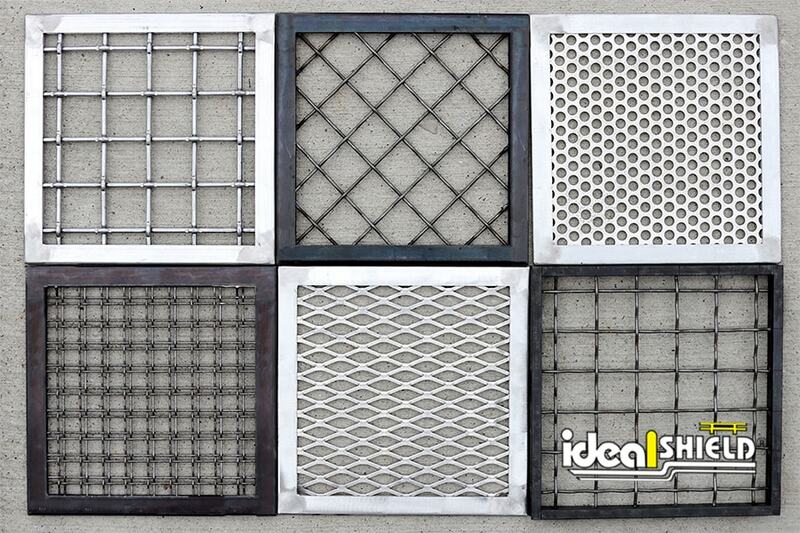 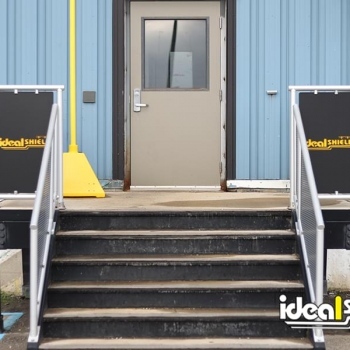 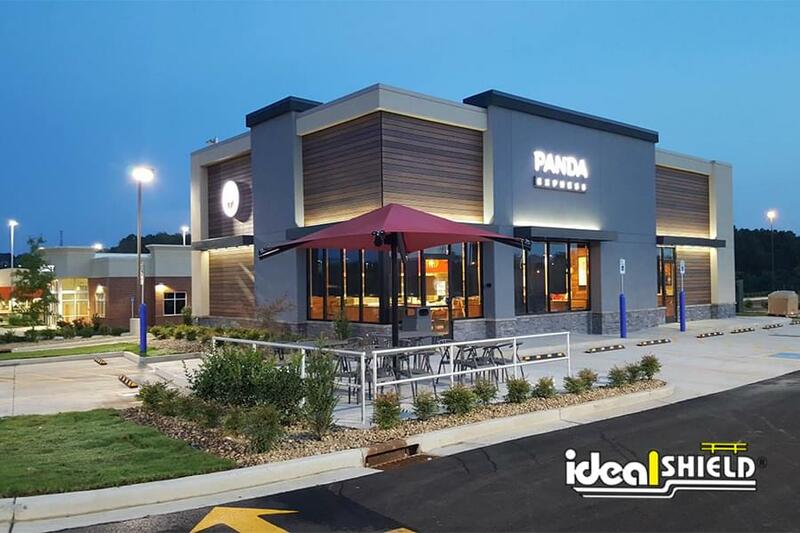 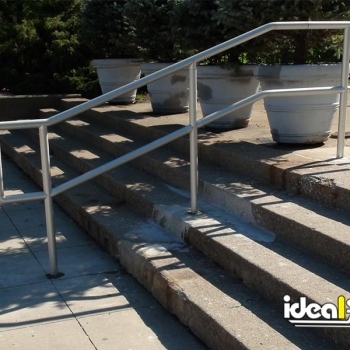 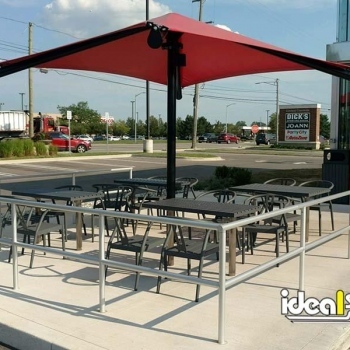 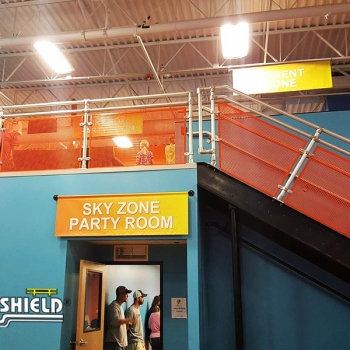 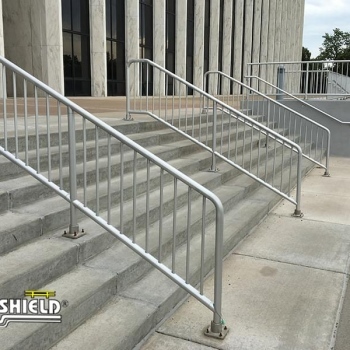 Ideal Shield’s Aluminum Handrail utilizes internal/external fittings that require no on-site welding which makes installation quick and easy. 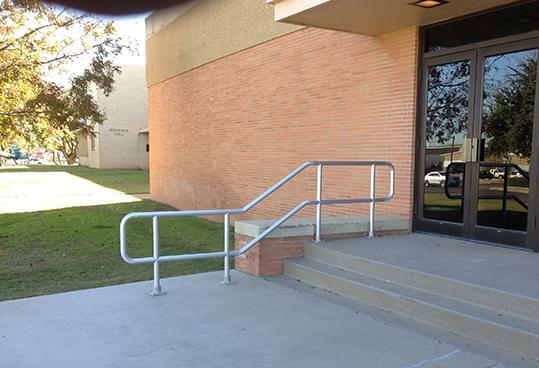 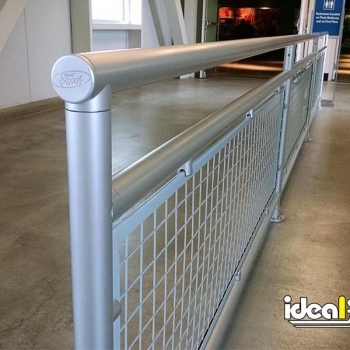 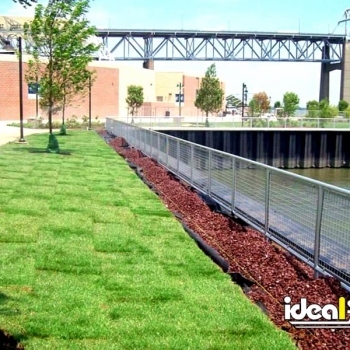 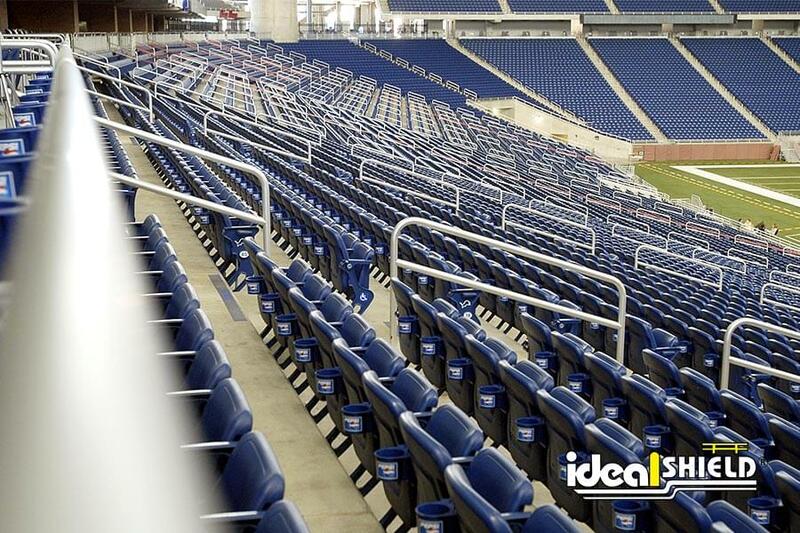 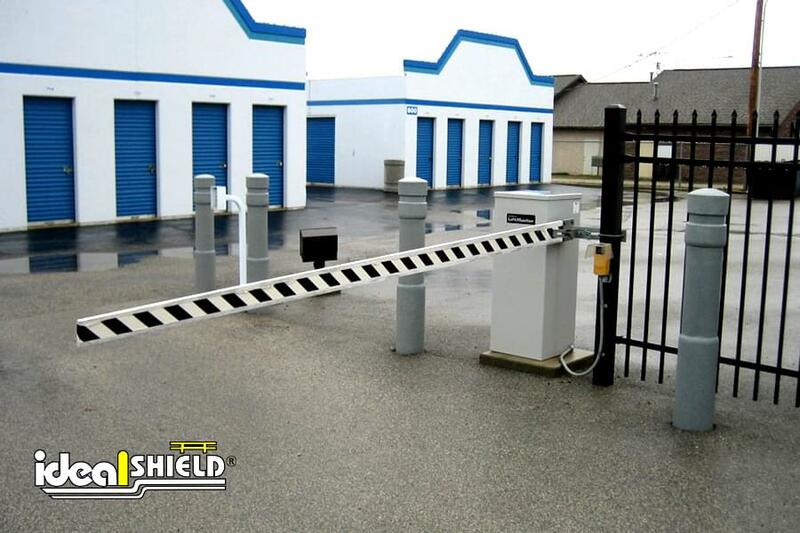 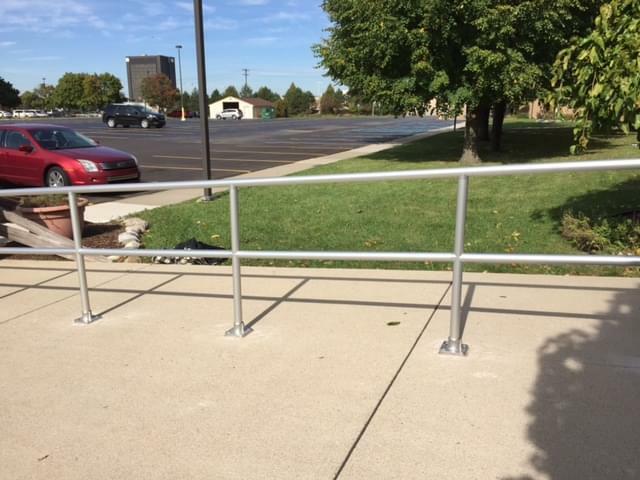 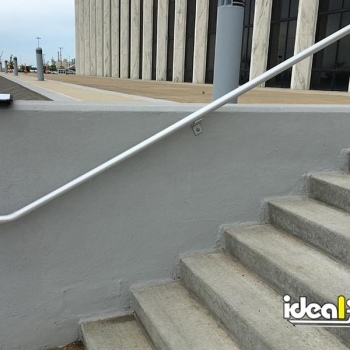 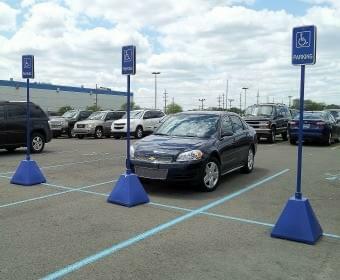 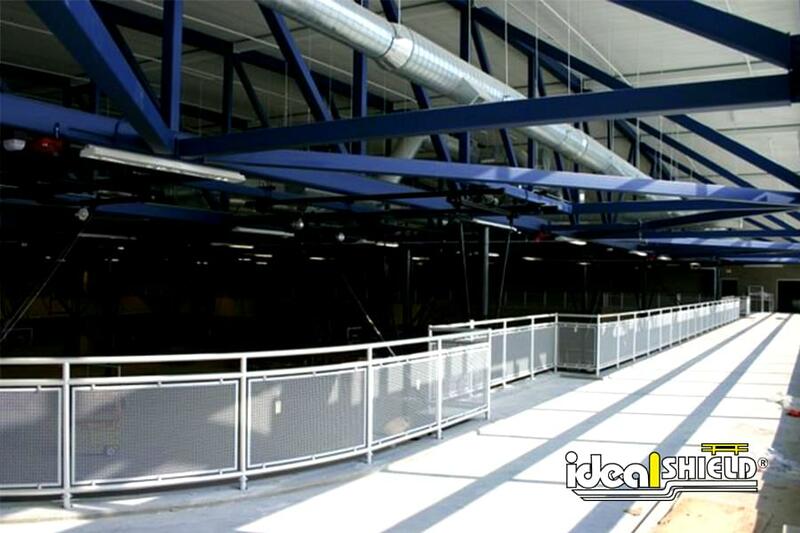 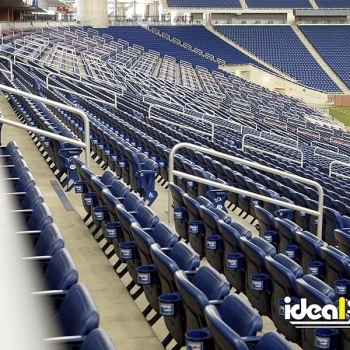 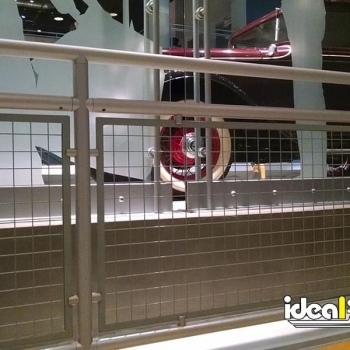 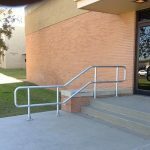 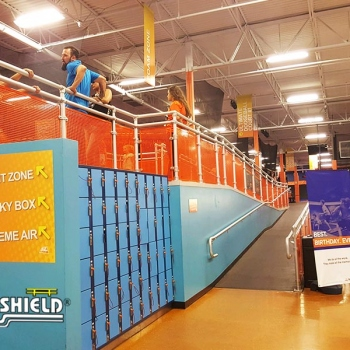 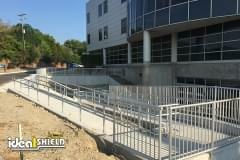 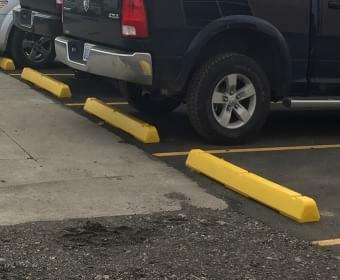 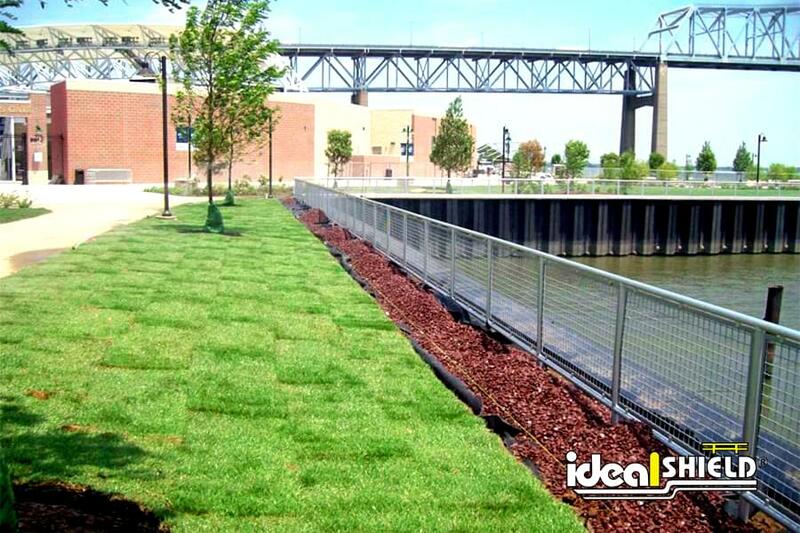 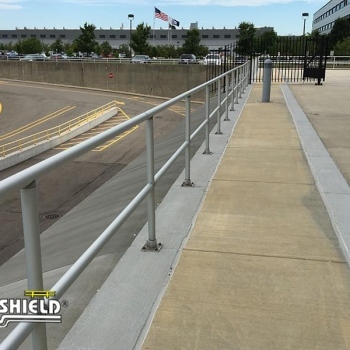 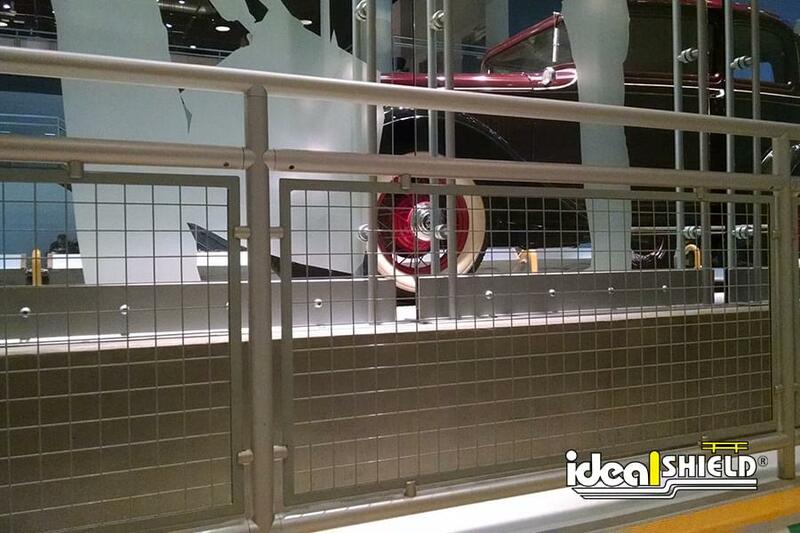 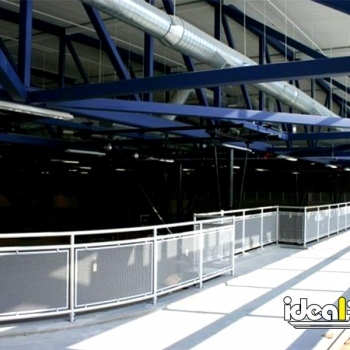 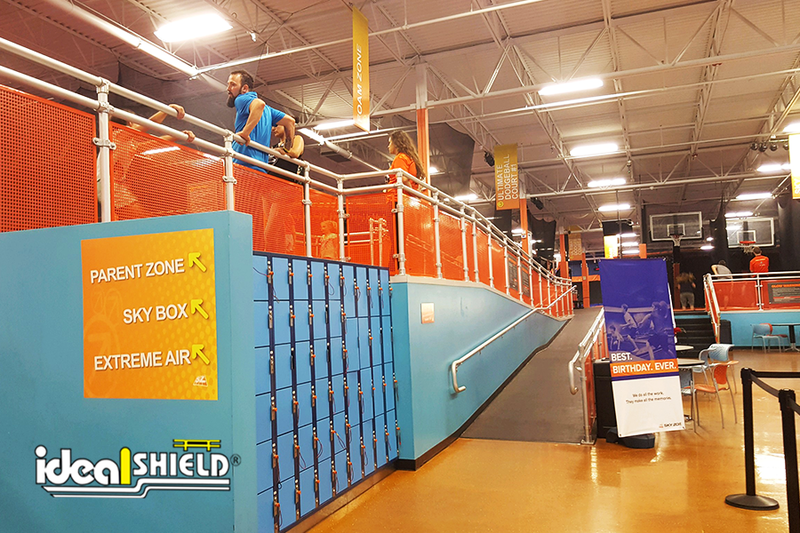 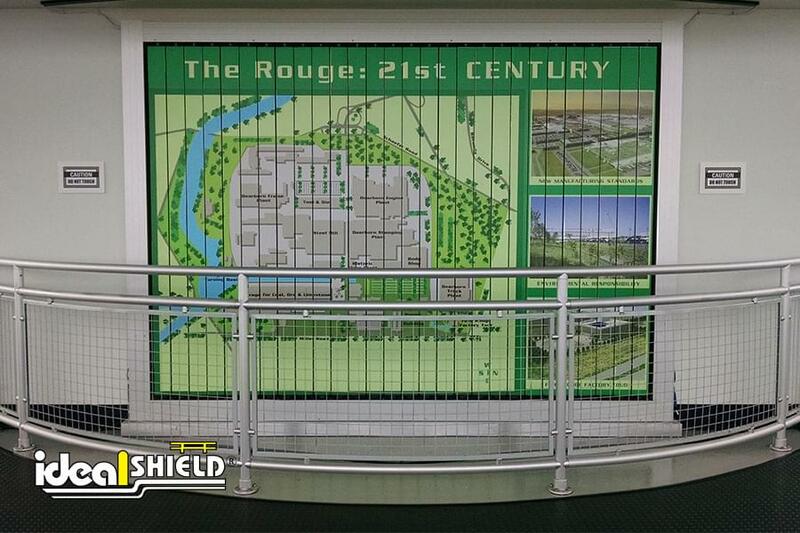 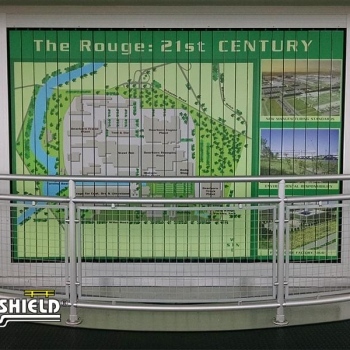 Projects ranging from stadiums, warehouses, office fronts, ADA rails, ramps to simple wall rails Ideal Shield is your one-stop-shop for affordable and long-lasting handrail products.